care for every hair type.” Visit Pureology.com for more information. Discover why Pureology is the choice of colorists and clients who love their haircolor. Pureology provides color treated hair with a complete regimen of care, from customized hair care systems to styling products specifically formulated for color retention. Pureology understands that every color treated client has different needs, and that passionate colorists are committed to meeting all of those needs. What makes Pureology unique? Dual Benefit Formulas provide custom care for every hair type, whether you need volume, strengthening, smoothing, curl care or hydration. ZeroSulfate shampoos are formulated with naturally derived coconut, corn and sugar, NEVER detergents, to gently cleanse and maximize color retention. AntiFadeComplex includes essential antioxidants to defend against color-fading free radicals, plus full spectrum UVA/UVB sunscreens to help color treated hair retain its vibrancy. 100% Vegan Formulas are made with plant extracts. 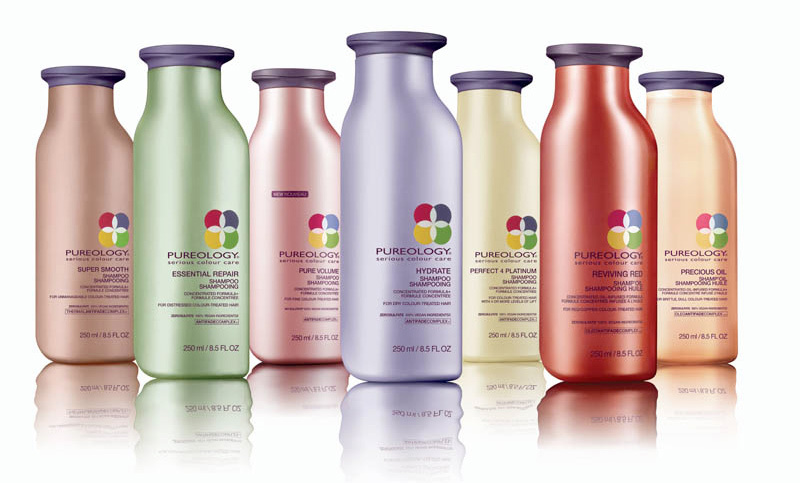 PureOlogy is the #1 color care brand in the USA and our high-performance products are an industry standard. The first 100% Vegan formulas and ZeroSulfate® shampoo for color-treated hair, their gentle, naturally-based products deliver superior performance for Longer Lasting Hair Color Guaranteed!® At PureOlogy, it is our mission to provide the professional hair colorist and their clients the highest quality prestige products that enhance color radiance and brilliance, dramatically improve hair condition and ensure longer lasting hair color guaranteed. Highly Concentrated formulas bursting with superior ingredients deliver up to 80 Shampoos per bottle. PureOlogy costs only $.33 cents per application. Protect your investment while not compromising your hair color. Packaging· 25% Post-Consumer Recycled Plastic in Bottles. Packaging is recyclable wherever possible. Concentrated formulas mean fewer bottles and less waste. Plus, our packaging is 25% post recycle material, which means we take less and use more of what already exists. 95% of consumers who try and buy PureOlogy will purchase it again. What is in the DevaCurl System? The answer is what is NOT in the Deva System. We took the poo out of shampoo, the harsh lathering and dehydrating detergents found in most shampoos that have no inherent value in the cleansing process. We’ve removed all unnecessary chemicals that often play on hair’s vulnerability. We added extra botanical and moisturizing ingredients that cleanse, condition and re-hydrate the hair, more than any products existing on the market today. 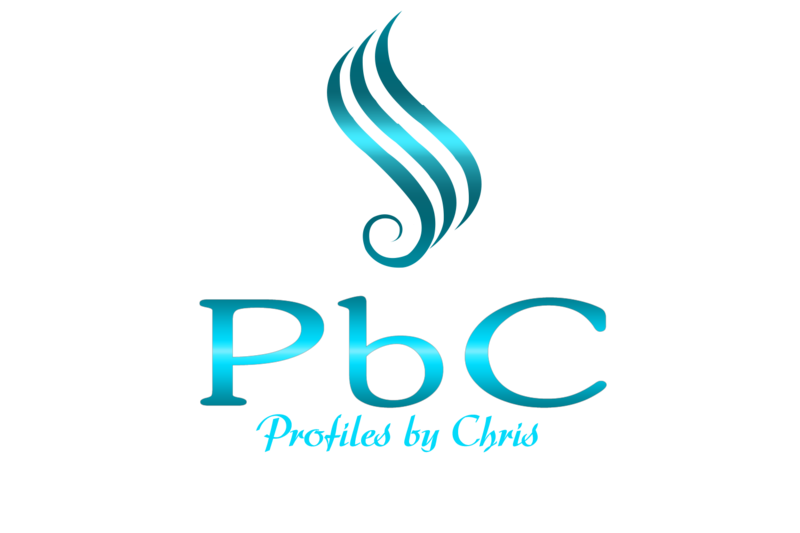 Each product has its own unique blend that will enhance the overall quality of dehydrated hair. DevaCurl – Depart from the ordinary with our botanically drenched, 100% sulfate free hair care system. Deva removed the harsh, dehydrating detergents that create lather “which is purely aesthetic and does not clean the hair” and infused a high concentration of cleansing and moisturizing botanicals that rejuvenate, restore, and respect your hair’s natural order. For all curl types. DevaCare – Specifically designed for dehydrated and chemically processed curls, DevaCare is enriched with Vitamin C and orange peel extract to slow color fading.